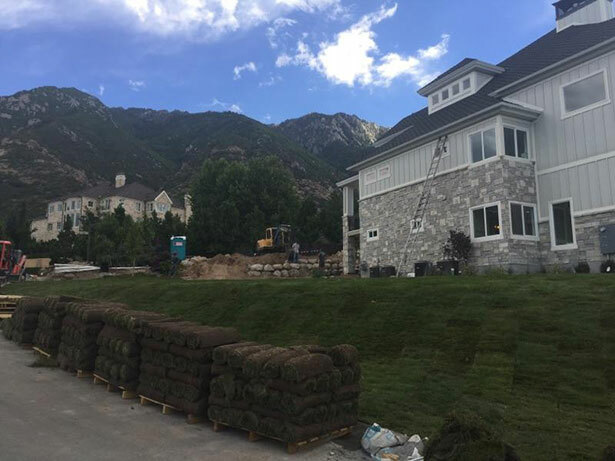 Sod King is a local Utah company that provides the highest quality sod and mulch for your home. We pride ourselves on being a green company. We offer FREE delivery, no pallet fees and excellent service! Sod kings truly are the kings. Their customer service is off the charts. 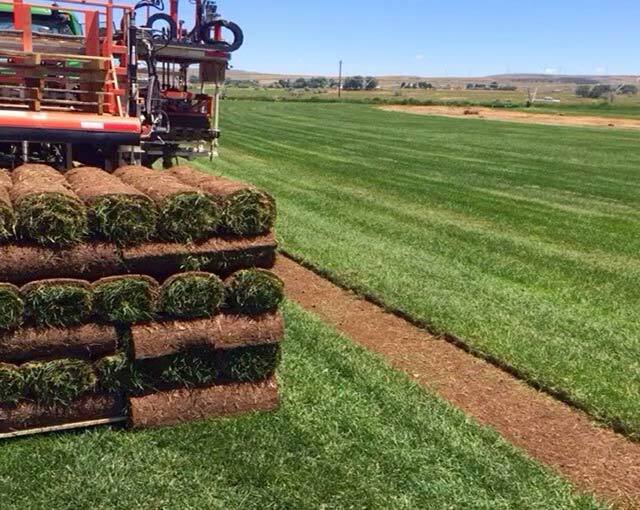 Sod arrived earlier than expected and Mike the driver put it right where I wanted with a smile on his face even though it was way more work for him. 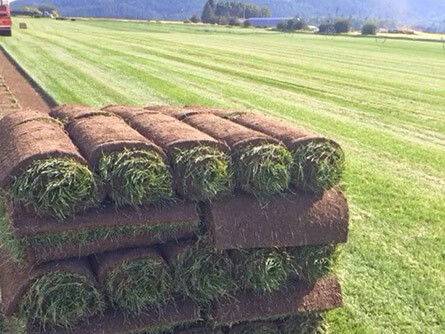 Tim and his crew are the only people to consider for all your sod needs. 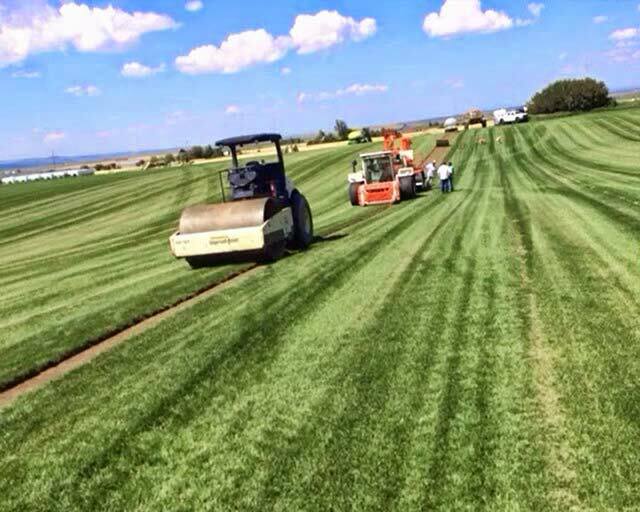 We understand that our customers have busy schedules, that is why we as a sod supplier provide professional sod installation services as well. 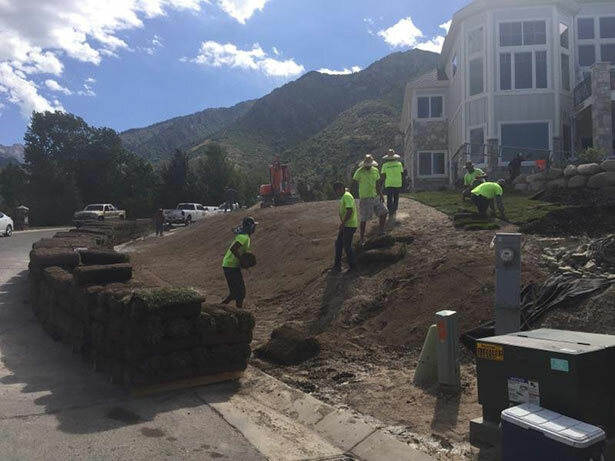 With our crews experience you can be sure that your sod will be installed with care as if it were our own property. Make your residential or commercial landcaping look beautiful with quality mulch. At Sod King we have several colors options to choose from. Along with our free sod delivery we deliver mulch as well! 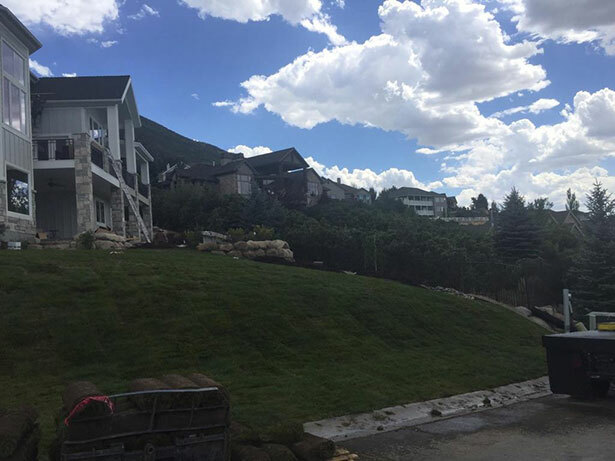 Sod King is your premium mulch supplier in the Farmington, Utah area. 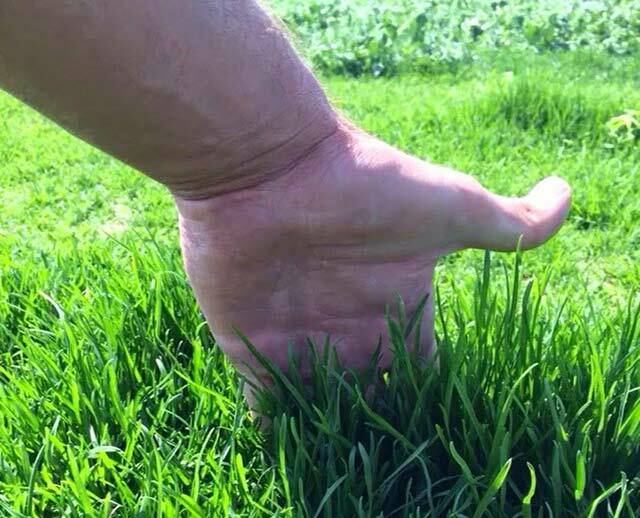 Lightly sprinkle water on the bare soil as you install your new sod installation. This will cool the soil providing a better environment for new, tender roots of the sod and help your landscaping to look it's best. 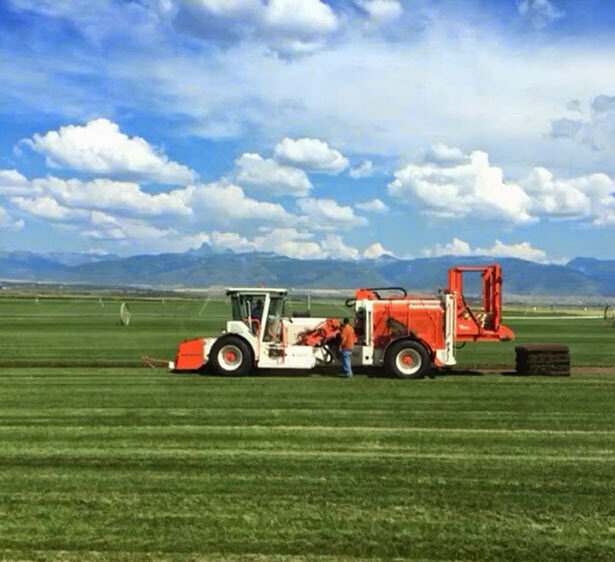 Water each piece of sod within 15 minutes of being laid on the soil. At Sod King, we deliver both lawn and mulch for your landscaping. We install as well! Schedule today.